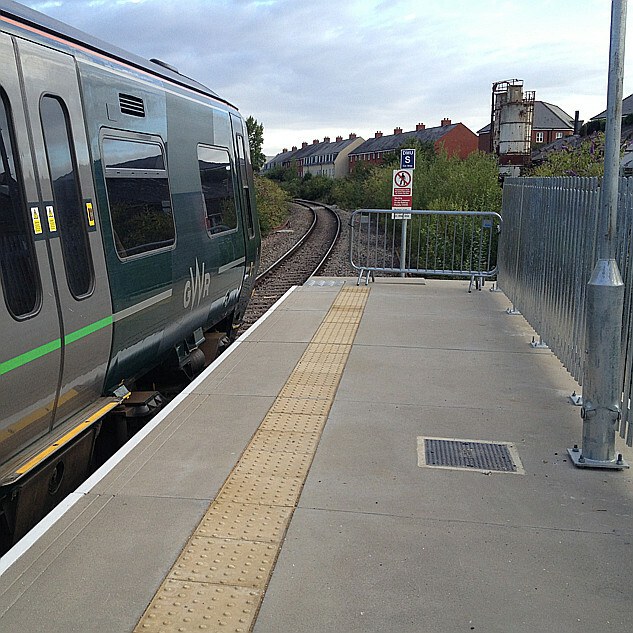 Interesting and well attended meeting tonight, with Matt Barnes of GWR speaking. Next meeting will be on 15th November at Westbury; my poor ear and noise in the room mean I missed the subject - will fill that in later! 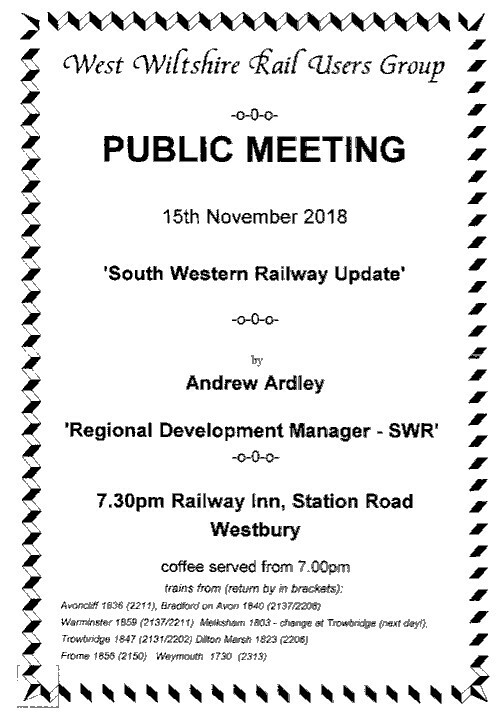 It's Andrew Ardley with a South Western Railway update.